Every year more than 20 billion pounds of asphalt shingles are sent to our country’s land fills. Metal roofing helps to lessen the amount of shingles in land fills since it can usually be applied over your shingled roof. 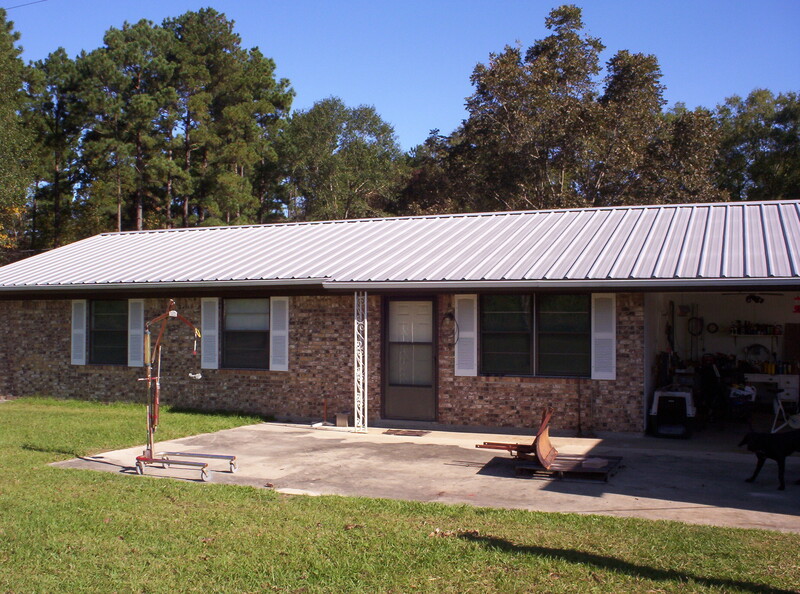 Metal roofs are economically friendly because they are manufactured from recycled materials. 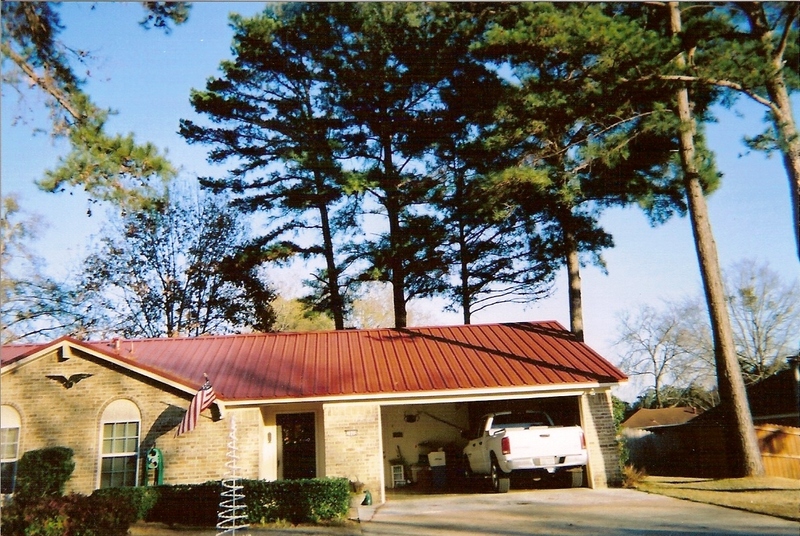 Metal roofs have up to 50% reflectivity. This means your home stays cooler in summer heat. 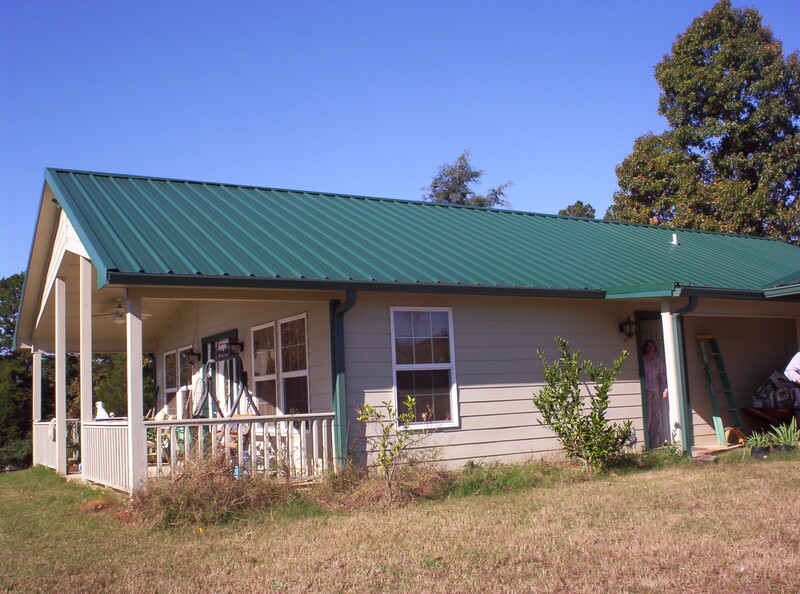 Metal roofs also increase ventilation — allowing heat to move from the eaves up to the ridge line where it dissipates. Metal roofs have a lower chance of leaks. This reduces the chance of mold in your home. 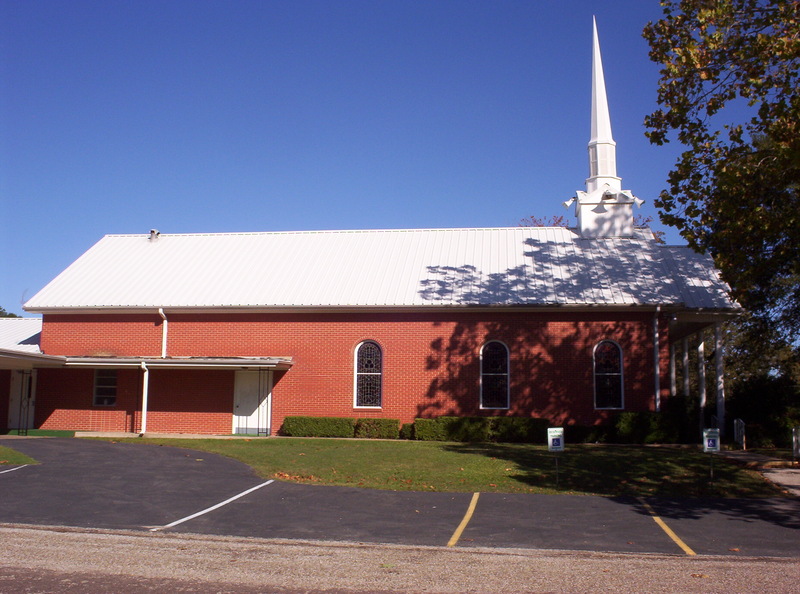 Metal roofs have a long life. 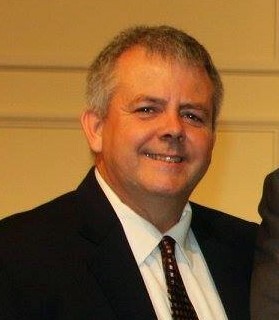 This reduces the cost of ownership. 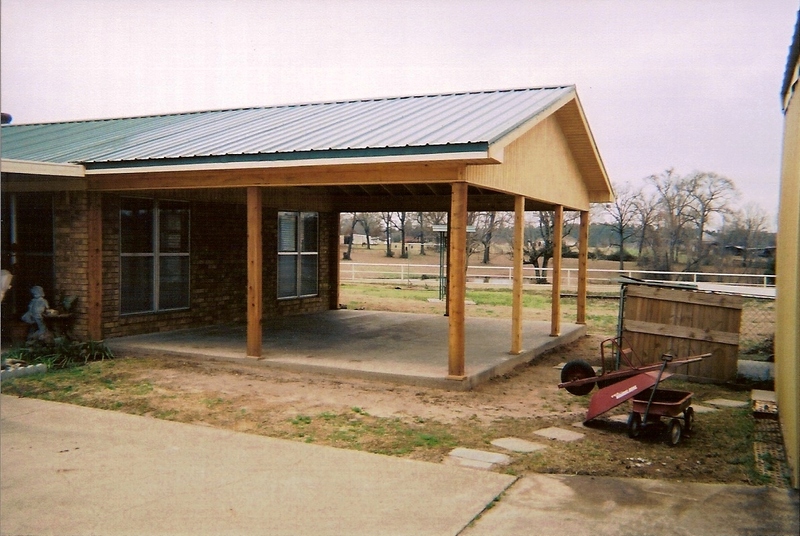 We would love to install your new metal roof.